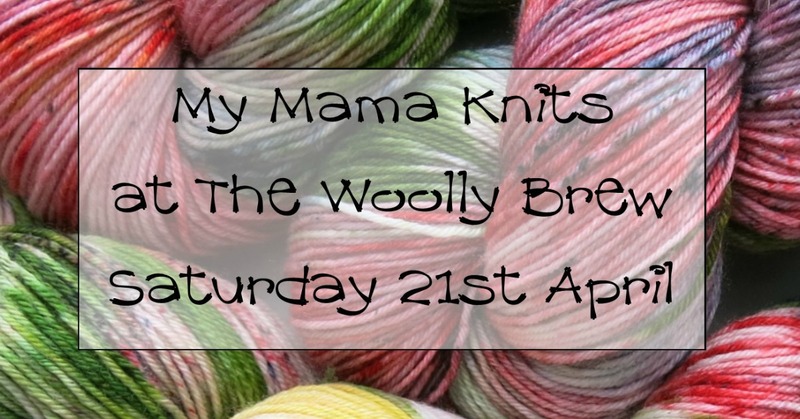 Our second trunk show of 2018 is My Mama Knits on Saturday 21st April! 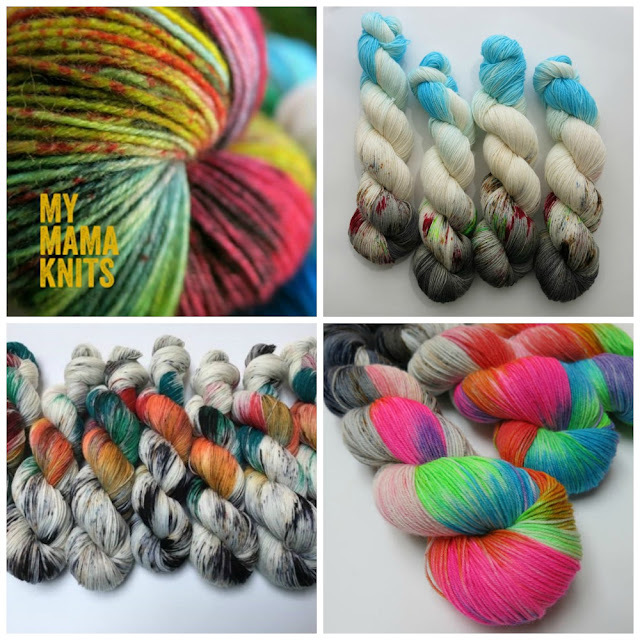 Based in the Borders, Sunshine has an amazing collection of hand dyed yarns - beautiful and surprising colour combos and dye effects. Follow My Mama Knits on Instagram and Facebook too!